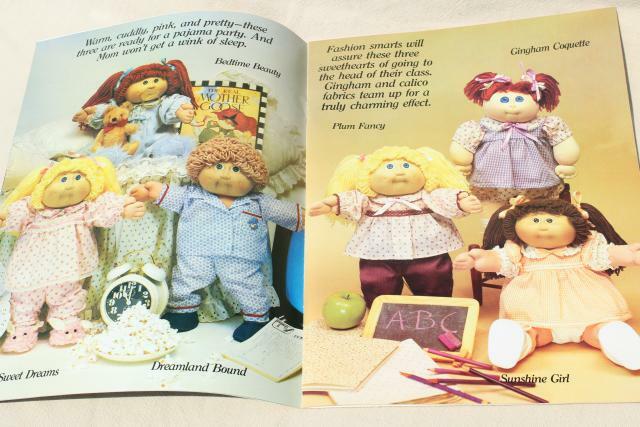 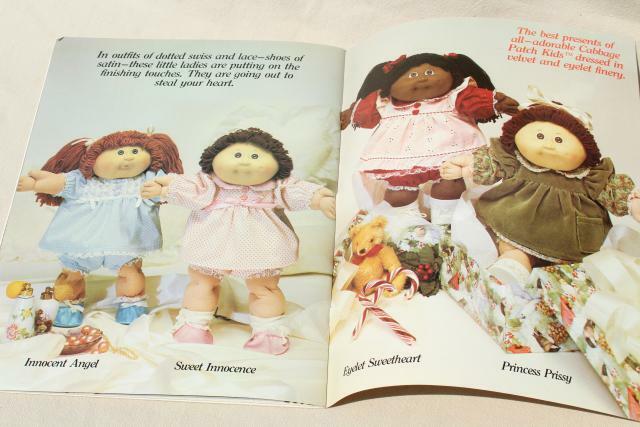 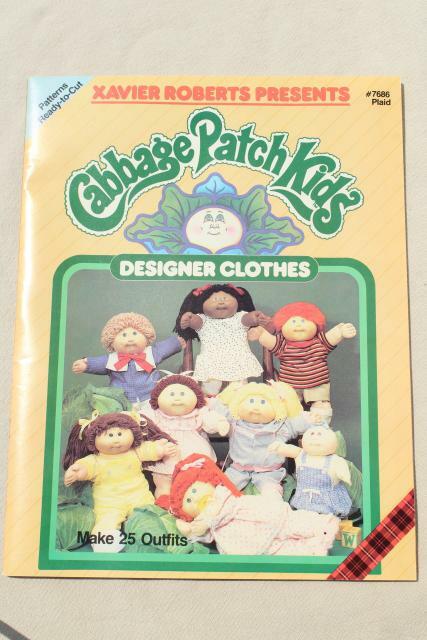 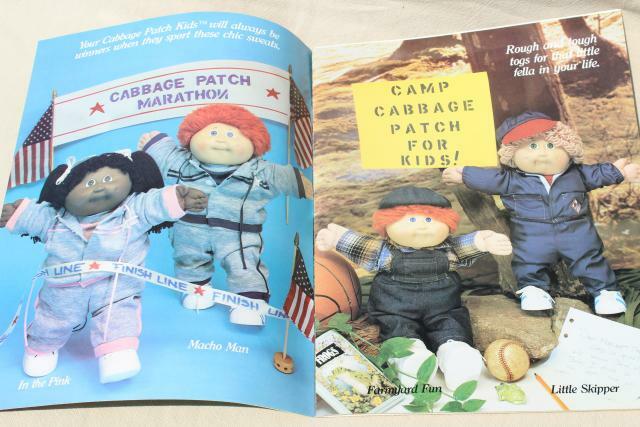 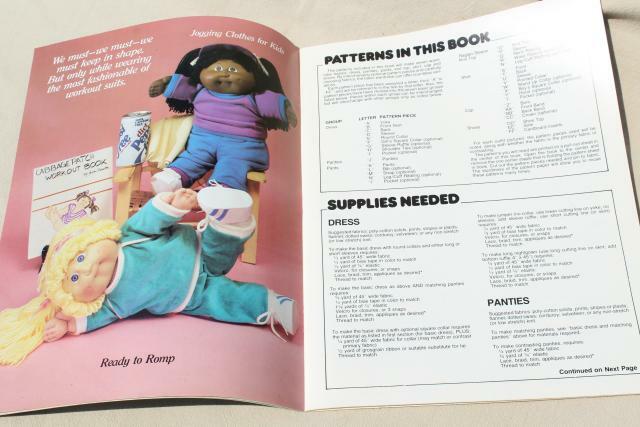 Original 80s vintage pattern booklet to make some very retro looking 'designer clothes' for your Cabbage Patch Kids dolls! 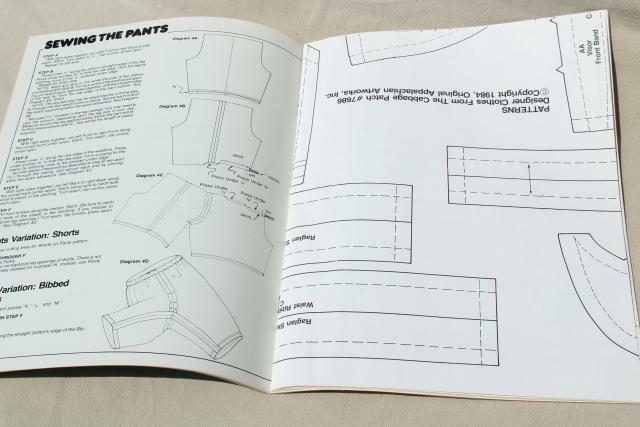 This is complete, pattern insert uncut. 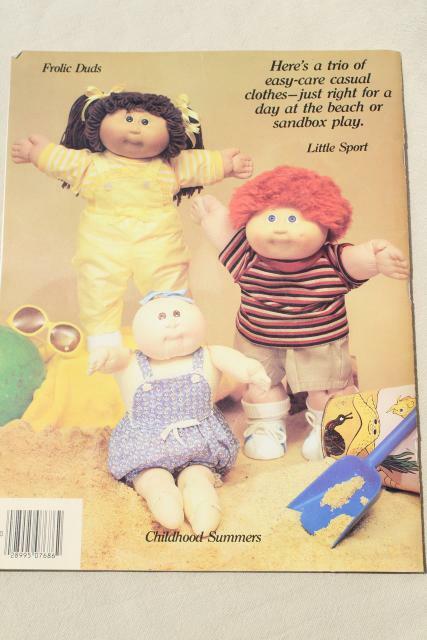 Such cute photos.